Project Eve welcomes submissions of original content, stories, and research report briefs via the form below. For more information about content on Project Eve, please refer to our Content Submissions Guidelines. Please Note: Project Eve has just launched several a spin-off sites to host, highlight and showcase Project Eve’s different types of content. Project Eve reserves the right to post content on any of our affiliated partner sites. POSTS TO PROJECT EVE WILL NOT AUTOMATICALLY GET MOVED TO THE CORRECT LOCATION AND MIGHT NOT GET PUBLISHED IF THEY ARE OFF TOPIC. Getting Balance highlights posts about Healthy Living, Family, Nutrition, Travel, Home, Wellness, Entertainment and all things that help us find happiness and wellbeing outside of work. 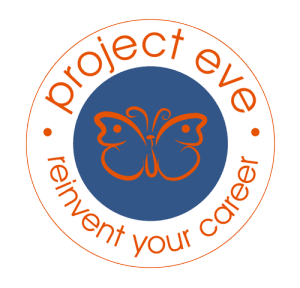 Project Eve Moms highlights posts about Fertility, Pregnancy, Parenting, Kids and all things related to parenthood. Project Eve Money highlights posts on Personal Finance, Saving, Investing, Spending Wisely and all things related to living life on a budget. 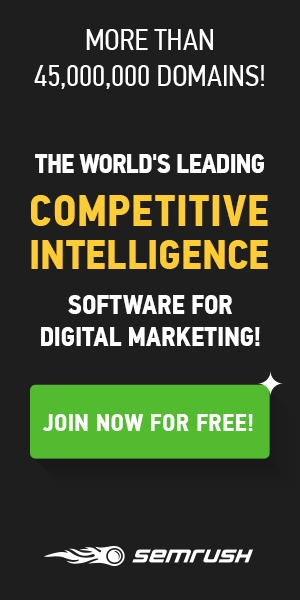 You must be signed in as a member to add a blog. After you register as a new member you will need to click the activation link in the confirmation email Project Eve will send you before you will be able to add your blog.